Multiple offers received. Highest and best by 9/17 at 3pm. 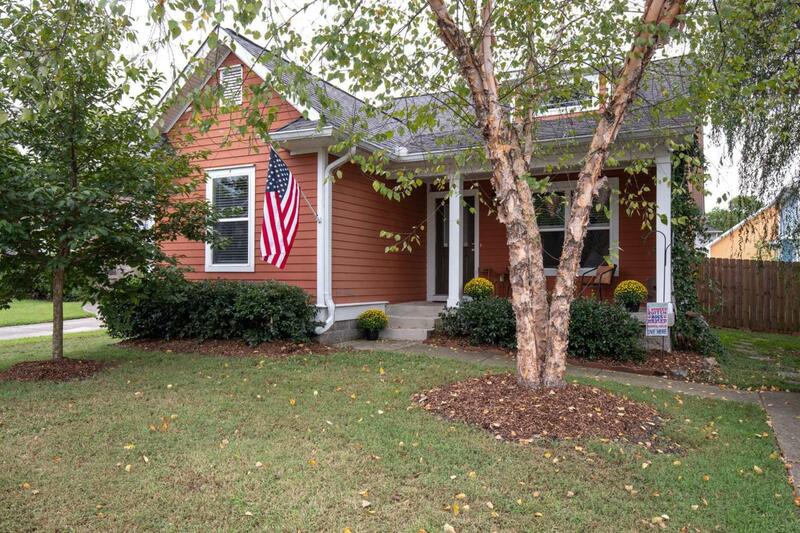 This charming historic replica offers open concept living w/vaulted ceilings, updated flooring, separate dining, beautiful kitchen, large master suite, covered front porch, fully fenced & landscaped back yard & deck w/retractable awning. Smart home technology can remain.